Have FUN Learning this Spring with Lakeshore Learning! As a homeschooling mom of my preschoolers and also a future preschool teacher, I have a few favorite learning and educational companies where I could literally browse their website for hours and hours dreaming of how much fun children could have learning with their products! Lakeshore Learning is one of those amazing learning products websites! Well, because Lakeshore Learning products are developed by teachers and they apply real-world classroom experience to every product they develop. That is probably why I love each and every product so much! Also, they have close ties with real classrooms which also helps them stay innovative and develop ground-breaking products. Plus, they also care about quality! Lakeshore Learning’s in-house Quality Assurance Team test and inspects every item with more rigorous standards than those required by law. Every item they sell meets or exceeds government safety requirements. Best of all, their products are all FUN! With award-winning products for birth through 6th grade, Lakeshore Learning helps children reach milestones and achieve educational goals while having fun. 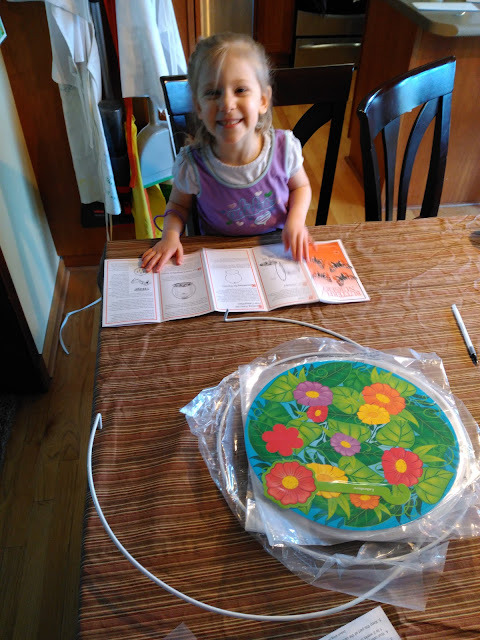 Thanks to Lakeshore Learning my children are going to have fun learning this spring with two of their awesome products from their Spring Learning Collection! 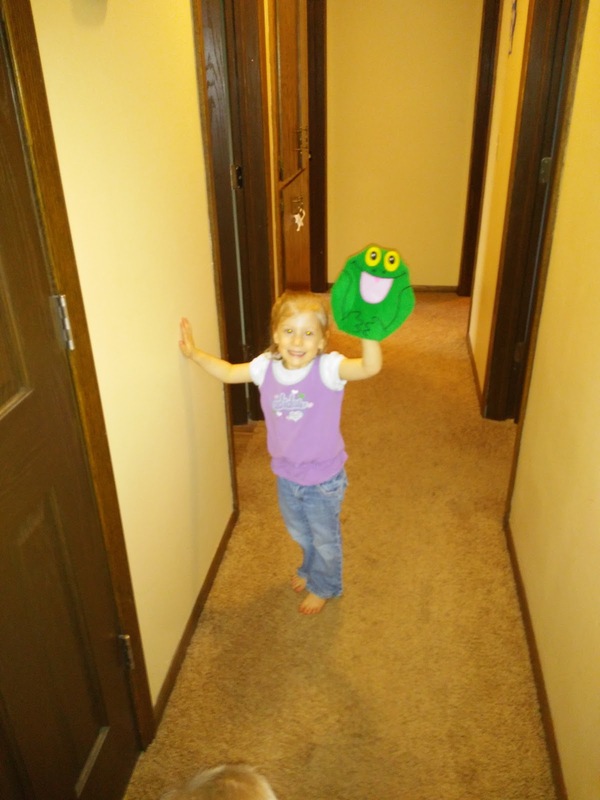 Children build confidence and coordination as they play no-fail games of catch! 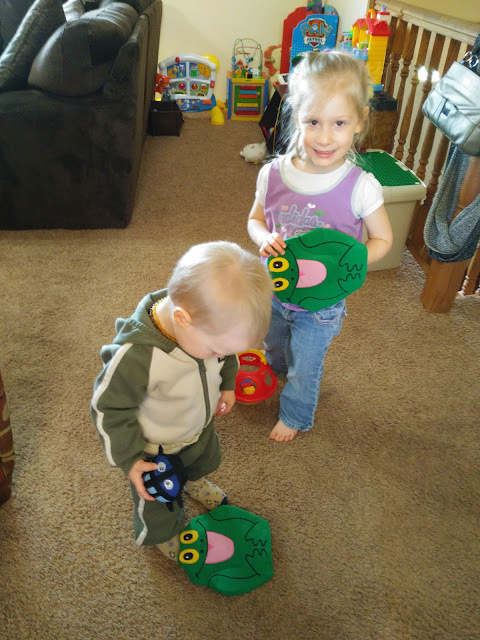 Soft, hook & loop “bug balls” stick like magic to the entire surface of our cute froggy mitts—so it’s easy for kids to make a catch every time! 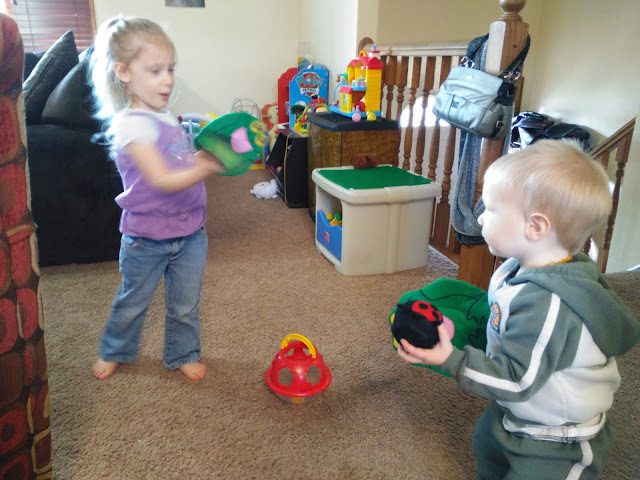 My kids LOVE being active outside and inside and are just starting to work on catching and throwing. My 4 year old daughter hasn't quite mastered the concept of catching and gets frustrated. 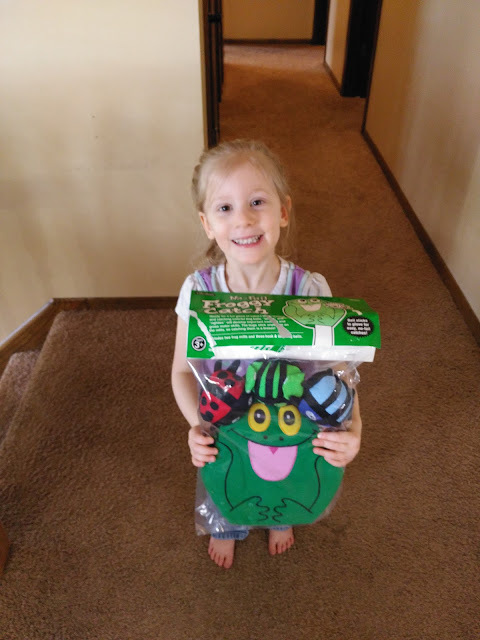 These froggy mitts are perfect for helping her learn and practice the hand-eye coordination and motor skills it takes to catch and helps her not get frustrated! Plus, the gloves and "bugs" are so cute! It really makes for a fun game! They are super easy to slip on and use because they are double-sided! They even have a spot for the thumb so it gets children ready to wear a baseball glove. Plus, I really LOVE that they are machine-washable mitts so I can let the children use them outside and have fun! 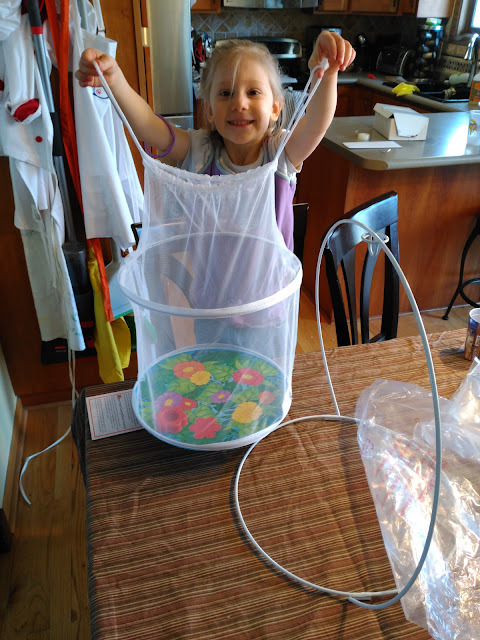 This fascinating nursery lets kids watch caterpillars grow, spin silk and form chrysalises, then emerge as butterflies! As I mentioned, I homeschool my daughter for preschool right now and with spring here, there is nothing more fun than watching caterpillars become butterflies! 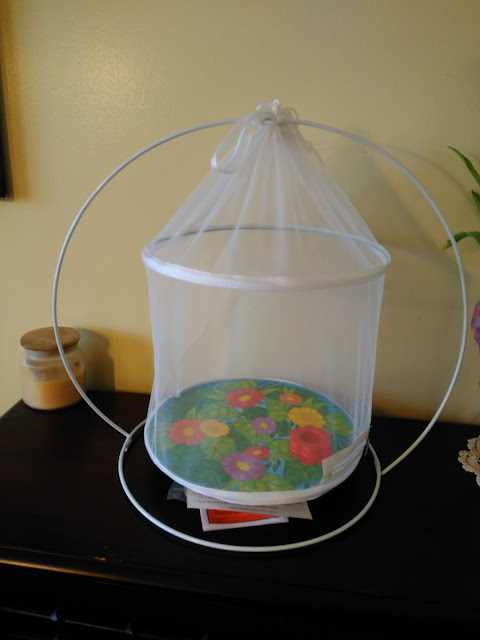 I have always wanted to have a butterfly nursery and this one from Lakeshore Learning doesn't take up much space but is a great way to watch the life cycle of a butterfly! 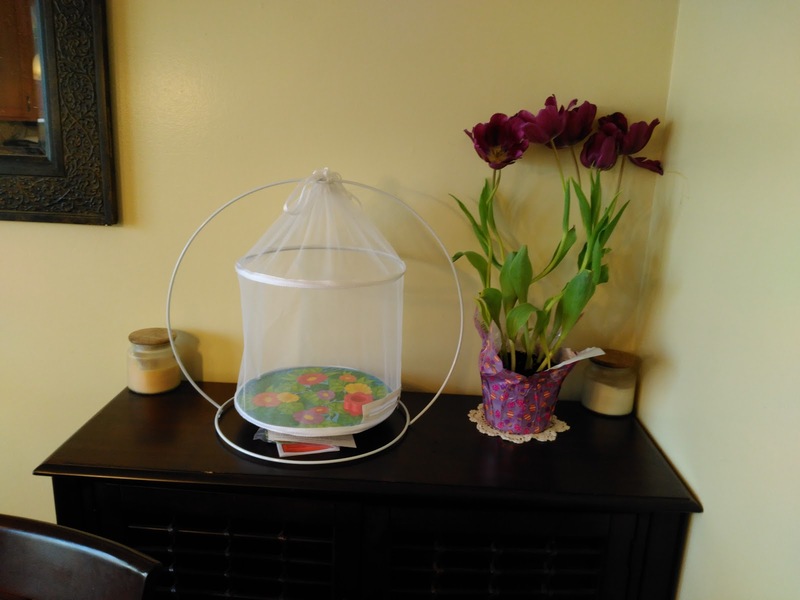 This 19" nursery was super easy to set up and it lets children observe the butterfly life cycle from every angle—they can even decorate it with leaves and flowers! We have to send a coupon in for the caterpillars and we did that right away. We should have them in a couple weeks. Meanwhile we set up our butterfly nursery and talked about caterpillars. My daughter loved helping me set up up the nursery and it literally took minutes to set up! 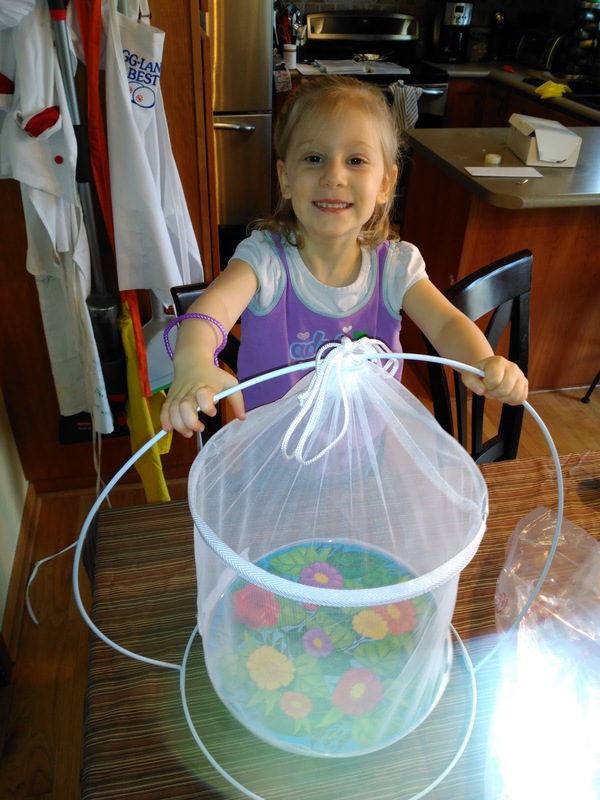 We can't wait to watch the life cycle of a butterfly and use this nursery for years to come to learn and have fun! You can purchase these Spring educational toys and MANY MORE! from the Lakeshore Learning website or Lakeshore Learning retail store near you! That is so awesome Anne! I will definitely let you know if we have questions!! !